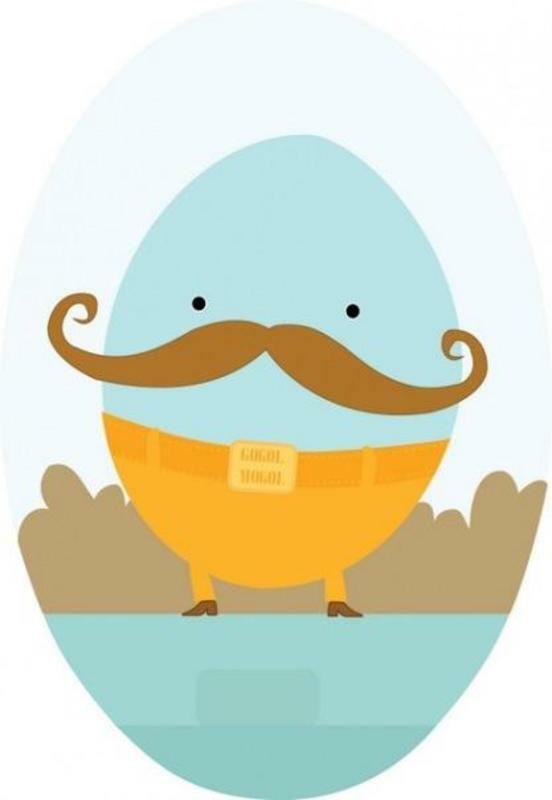 OPENED in June 2010 Gogol-Mogol Hostel is glad to welcome you! 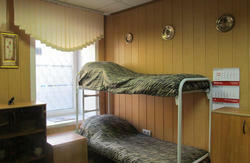 Situated in a quiet, green, residential area, near of the center of St.Petersburg. We are a really small, tiny hostel-for 12 people only. We offer clean and comfortable 6-bed dorm rooms. We've got 2 rooms for 6 guests. We will give you any information or advice that could make your stay in our city unforgettable. Providing unlimited and necessary information about things, interesting places, night-life, and events your tourist guide would never show! The kitchen is equipped professionally (equipment includes dishes and plates, kettle, microwave, refrigerator) where everyone can cook whatever they like. Kitchen is also functions as a living room, where you can not only cook for yourself, but also watch TV, read books, communicate with each other. Our fast internet is also free as well as Wi-Fi access for our guests travelling with their laptop! Gogol-Mogol Hostel offers comfortable accommodation to a wide variety of people with no age limits from all over the world! It's a perfect place to meet people, exchange travel stories, find new experiences and make new friends. It's available both to individuals and groups. Our most frequent guests are young people - artists, musicians, students, film-makers, photographers, writers, scientists and open mind people from all over the world. We will create relaxed and friendly atmosphere for you, provide you comfortable and safe accommodation in Gogol-Mogol Hostel. 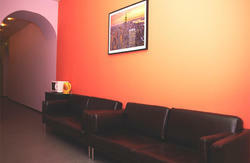 Our location, comfort and atmosphere will guarantee you great memories of a good time spent in St-Petersburg. From the Moskovskyi vokzal(railway station), take bus (27, 24, 191), minibus (K187, K209) or trolley bus (1, 7, 22). Get off at 5th stop Zanevsky prospekt, corner of the street Stahanovtsev,182-meter walk and you in the hostel.